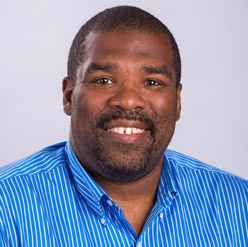 Dr. Karen McDaniel, associate professor of marketing and chair of the Department of Marketing and Management, and Adonis Thompson, associate director of Residence Life, are teaming up in a public service role for both the institution and the community. 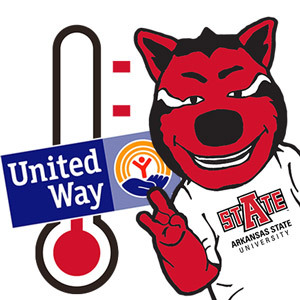 They are serving as co-chairs for the 2018 United Way campaign on A-State's campus. Hear their commitment on the United Way campaign page or review the online news release. 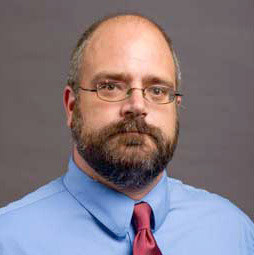 Dr. Shane Hunt, professor of marketing and R.M. “Bob” Wood Professor in Sales Leadership, presented a paper, "Right Up Their Alley: Enhancing Student Learning Through an Experiential Sales Project for a Professional Bowling Event," at the Marketing Management Association Conference in Kansas City. In addition, he chaired a panel discussion at the conference on best practices for teaching courses on ethics in marketing. 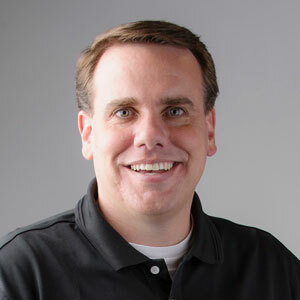 Dr. Gabriel B. Tait, assistant professor of multimedia journalism, was elected vice-head of the visual communication division at the Association for Education in Journalism and Mass Communication conference. He also presented a paper, “Really Social Photojournalism: A Photographic Changing of The Guard," which explores continual advances in photojournalism and visual communication. Tate moderated top paper presentations for the visual communication and minorities in communication divisions. Dr. Edward Salo, assistant professor of history, prepared the nomination of the William Jasper Johnson House in Bull Shoals, Ark., to the National Register of Historic Places. The single-pen, Ozark vernacular-style house, which dates from 1900, was one of the earlier homes in the community. Inclusion of the home on the register, the nation's official list of historically significant properties, was announced last month. Congratulations to Dr. Jane Gates, a former faculty member in the Department of Political Science, who has been selected by the A-State Alumni Association as a Distinguished Alumna for 2018. 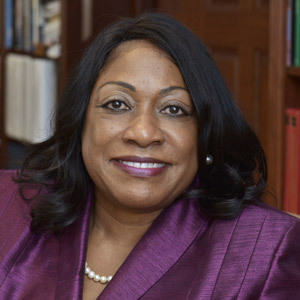 She is provost and senior vice president for academic and student affairs at the Connecticut State Colleges and Universities System office. She will be recognized at Homecoming, Nov. 3. Details are in a news release.